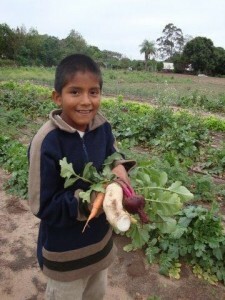 A substantial irrigated vegetable garden was established to provide the children with fresh food, and the opportunity to sell any surplus. The school bus (used primarily for the vital task of transporting the children to classes in the city) was repaired and a new gearbox fitted. School uniforms were purchased for all children, and vital maintenance carried out at the centre, including repairing leaking cabin roofs, re-painting cabins and fitting outdoor lighting. Special thanks go to: Colston’s Primary School, Kingsdown Homegrown, QEH School, English Speaking Union (Bristol branch) and Catherine Forman amongst many other individuals and organisations, for supporting our projects this year.